As technical support, the Microbiology Laboratory assesses soil conditions before and after BioFlora products have been applied, and identifies plant pathogens through scientific methods unique to the ILSRC that provide answers to growers and customized solutions. 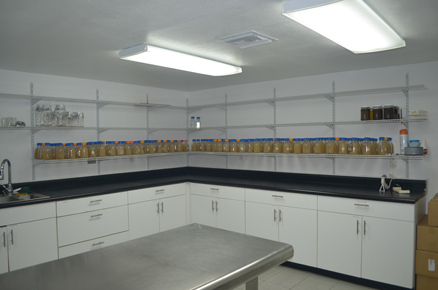 To ensure quality control, the laboratory conducts contamination testing on all products for quality assurance, performs shelf-life studies to determine product viability overtime and quantifies microbial cultures for various biological products. To further research and development goals, the Microbiology Laboratory creates new and innovative biological products to solve up-incoming issues in the agricultural industry. Particularly in the area of identifying new plant pathogens and new microbial isolates to challenge these destructive organisms. The Molecular Biology Laboratory works to identify plant pathogens and microbial isolates with cutting edge technology. The laboratories ability to rapidly identify of pathogens in agricultural samples provides valuable information to improve disease control quickly, and to keep up with the changes in disease presence after product application and environmental factors. 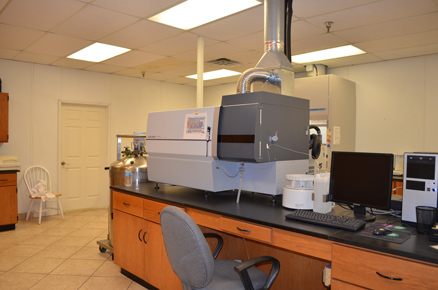 This laboratory is also able to swiftly detect microbial isolates in biologically advanced products for improved quality control and quantifiable results. This highlights the integrity and uniqueness of Global Organics® product lines and offerings. 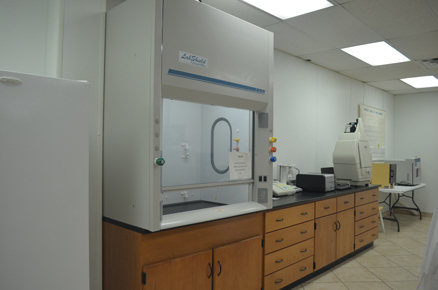 To provide fast identification for both plant pathogens and microbial isolates, the Molecular Biology Laboratory utilizes leading techniques and equipment to meet the demands of the growing life sciences industry. 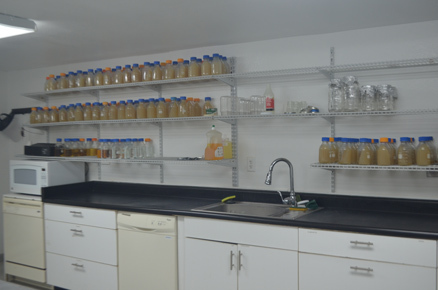 The main purpose of the Microbial Isolate Production Laboratory is to culture microbial isolates for integration into BioFlora’s extensive product line, to enhance their ability to resist plant pathogens. 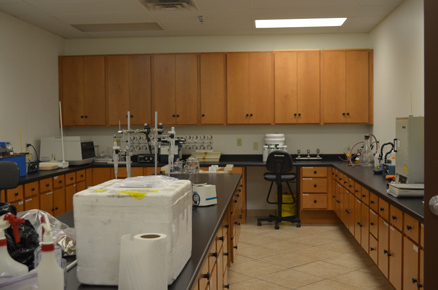 This laboratory is outfitted to meet large-scale demand, to supply the agricultural industries quickly growing need for natural solutions to disease control problems. The Microbial Isolate Production Laboratory manufacturer’s high quality, contaminant free-products from start to finish, with the assistance of the Microbiology Laboratory and the Molecular Biology Laboratory. 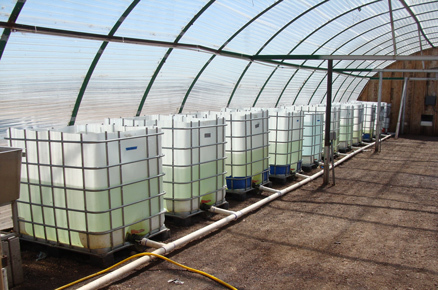 The Microalgae Laboratory works to cultivate a matrix of freshwater green and yellow-green algae for large scale production and integration into many different markets and finished products, utilizing a patented, organic approach unique to the ILSRC. 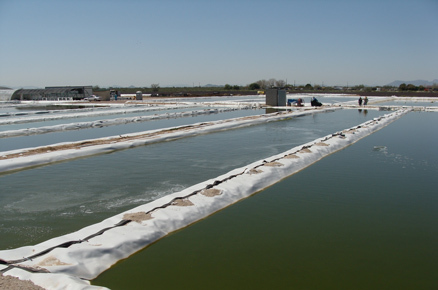 The Microalgae Laboratory maintains quality control through rigorous observation and monitoring of environmental growth factors for proper cultivation and harvest practices. The Microalgae Laboratory also functions as an important faction for research and development through innovative discovery and integrated, product development, bio-prospecting and process improvement. 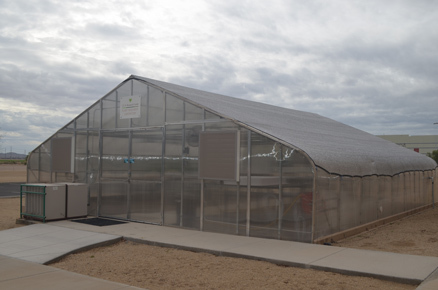 The Plant Research Laboratory is an on-site greenhouse capable of conducting studies in both soil cultures and soil-less hydroponic cultures to explore essential components for crop growth and root zone management. 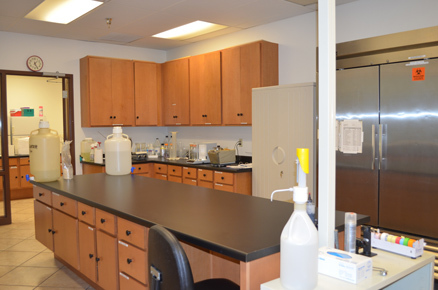 This laboratory is a proving ground for new BioFlora products, new application methods and recommended application rates to determine product value and viability in the field. Most importantly, this laboratory functions as a platform to investigate and enhance the understanding of crop growth, plant nutrient needs, soil nutrition and the effects of BioFlora products on these factors.